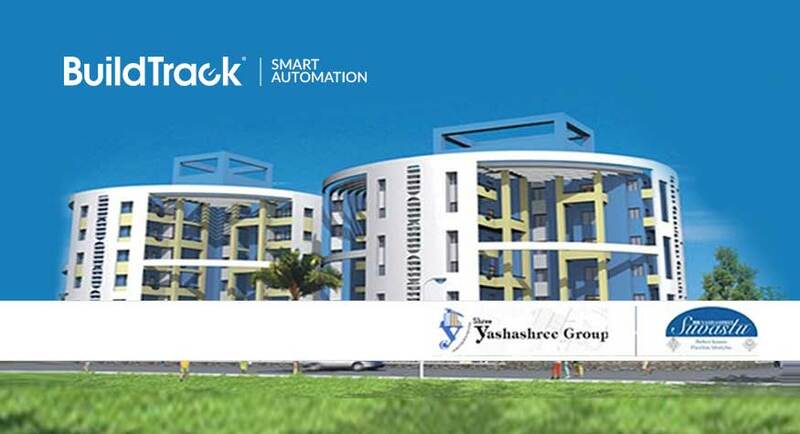 Yashashree Project Suvaastu, a residential project by Yashashree Group chooses BuildTrack Video Door Phone system for ensuring safety at the society complex. Yashashree Group is pioneered in construction, architectural design, consultation and interior designing. The group successfully developed other projects in Nashik and Suvaastu is one of the prominent projects by this group.